Finally! 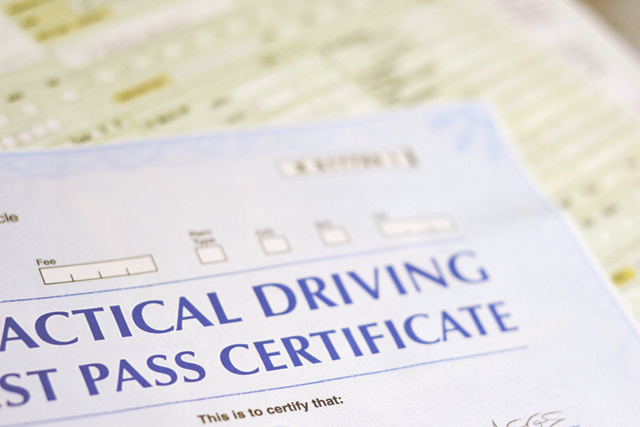 Ten years after I became legally allowed to drive, I eventually got round to it and passed on my third test. I am very very proud of myself! Now I visit all the places on my list. Woohoo! Single White Female is a film I'd been meaning to watch for a long time and I finally got around to it. Although I had to cover my eyes at some points (from gruesome bits rather than scary bits), I still enjoyed it. For some reason, I'd never seen Pretty Woman but I absolutely loved it! I adored Julia Roberts's character. Finally, for my birthday, I saw Jurassic World. Dinosaurs. What's not to love? The list was compiled by Channel 4 waaaaaay back in 2003. It was shown in the space between Christmas and New Year's and everyone I knew watched it. 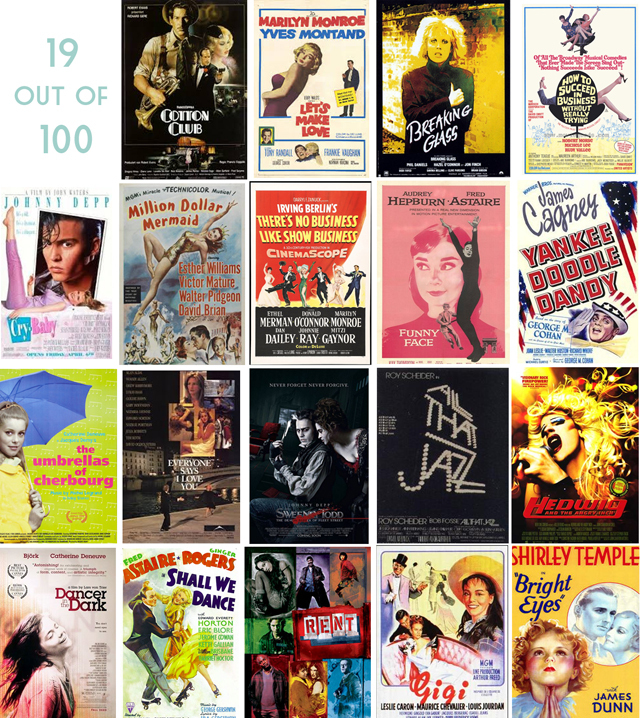 Since it's such an old list, there are some obvious omissions like Rent and Hairspray, which I'm adding to my list so I'll end up with a list of about 105. I started watching these in January, so these are all the ones I've seen so far! 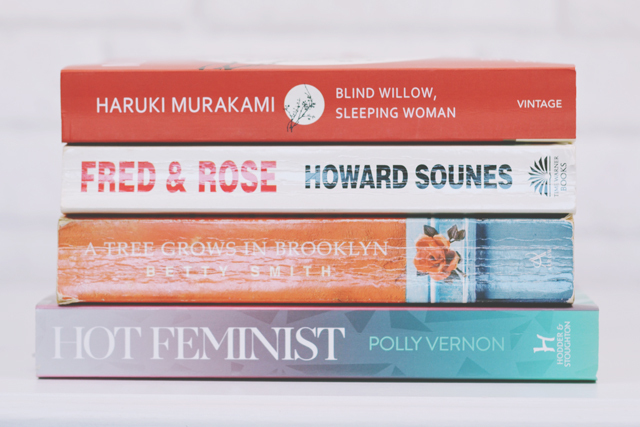 I think I've made a really solid start to my reading goal here. If I can read 4 books a month every month, it will only take me 32 months to real my goal which is pretty much exactly 1001 days! Perfect! I've already got big plans for the month ahead, including visiting Liverpool and Manchester. Things are looking good! Huge congratulations on passing your driving test, it really opens the world up to you! Pretty Woman is my all time favourite, epitome of a 90's film. Congratulations on learning to drive! It's something I've struggled with doing for a long time.